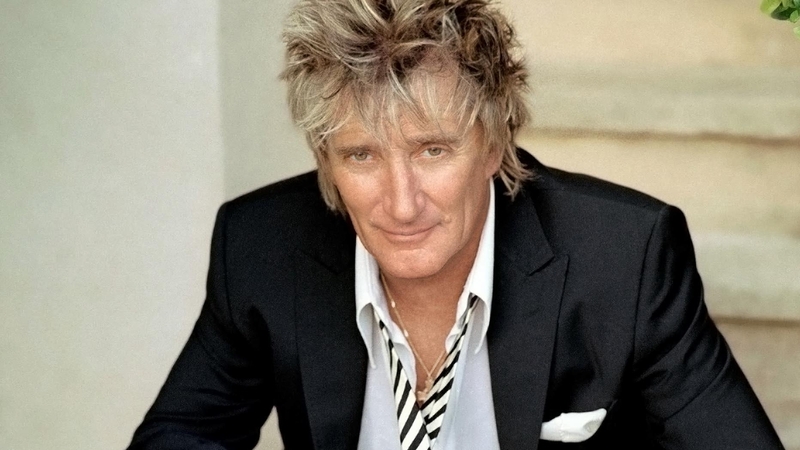 A new multi-year global deal struck between Rod Stewart and Live Nation will see the British performer in Australia in 2020. The deal kicks in with British shows in mid-2019, and then covers South America, Australia, Asia and New Zealand. “First, last and always my job is giving fans the best show I have in me,” said Stewart. He last toured Australia in 2015, taking in Perth, Melbourne, Sydney, Adelaide and Brisbane, and outdoor winery shows in the Hunter Valley and Hanging Rock outside Melbourne.